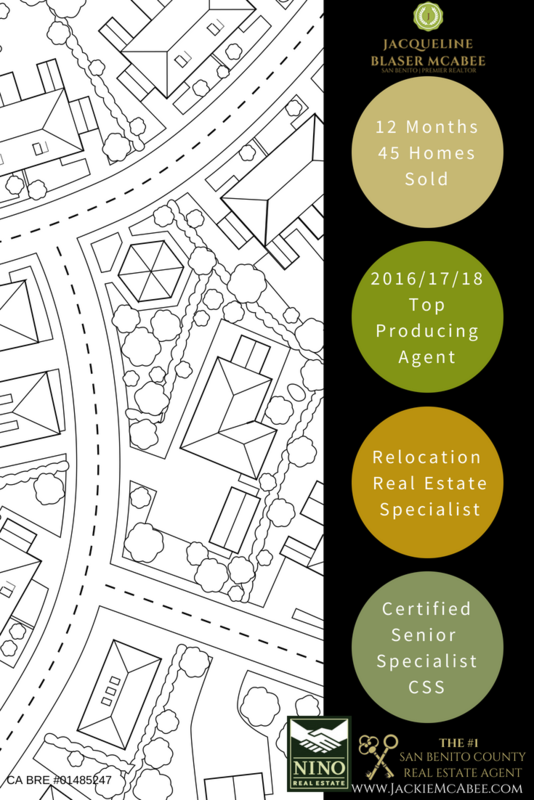 I go above and beyond to meet the needs of every one of my home sellers. 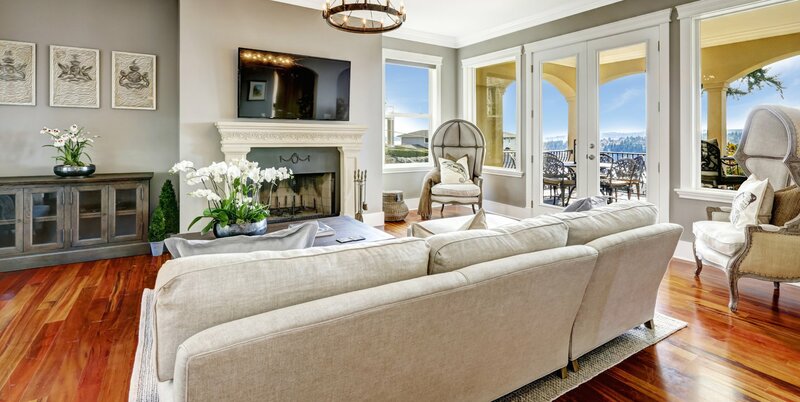 Whether you’re selling a $100,000 home or a $10 million home, you will have my full attention along with my strategic expertise, leadership and honest guidance on home prepping, staging, repairs, marketing and strong negotiations. Work with San Benito Counties Top Selling Agent! I'll advise you on professional selling strategies. Buyers often can't visualize living in your home the way you do. 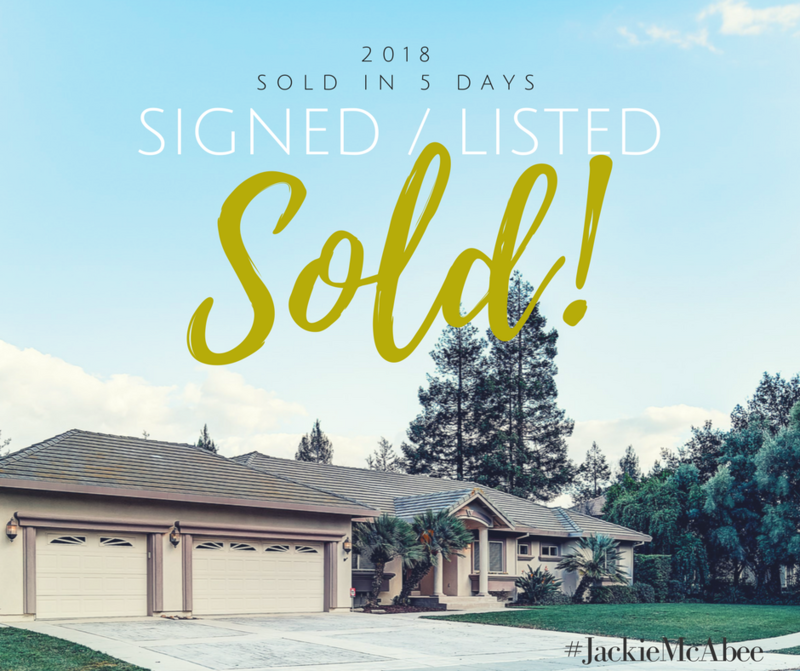 As an expert in selling homes throughout Hollister and surrounding cities, I can help make your home appeal to the broadest audience possible - which can help you sell for highest price possible in the shortest time possible. Staging, repairs or minor improvements, or even a fresh coat of paint can make a huge difference. Request a free consultation on preparing your home for sale. I'll price it right. Pricing your home according to what it's really worth in today's market is a critical step in the selling process and can be the difference in a home that sells quickly and one that lingers on the market. That's why you'll want a professional assessment of your home's value that takes into account similar homes in your area currently for sale as well as recently sold homes in your area. I'll handle the details so you don't have to. As your listing agent it's my job to take care of the details associated with selling your home so you can focus on making the move to your new home. My experienced team can take care of everything you need, from start to close and everything in between. Questions, Ready to Sell? Contact me today for a free home evaluation or for more information on the home selling process.